Saving regularly is a good habit for everyone regardless of their income size. The next step is to invest the accumulated money wisely and get them working for you in the most profitable way. IPS Financial Advice consultants will be able to provide you with useful tips on saving money in your situation. Bank deposit accounts are your first step to saving for the future. Banks in Ireland offer a wide range of deposit accounts. You would need to consider carefully what type of account will be most suitable for your saving needs, i.e. term deposit account, notice deposit account or a regular saver account. 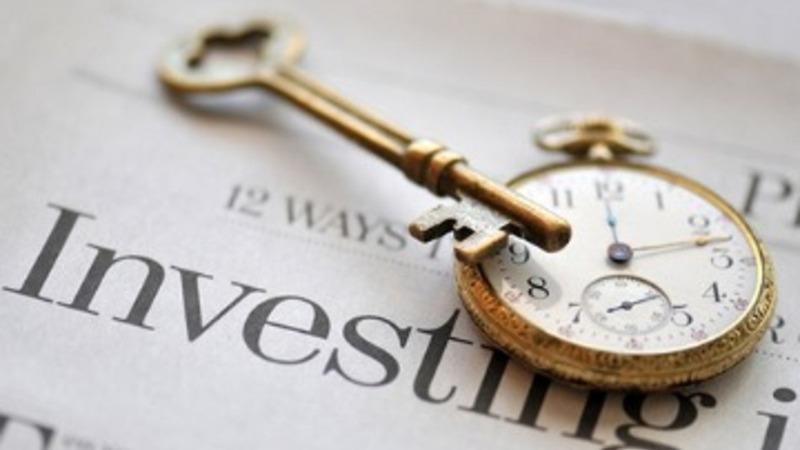 Once you have accumulated a lump sum of money, you are ready to invest! Investments provide a higher return in comparison to bank deposit accounts, i.e. 12% pa. It is recommended that you have a consultation with your financial advisor before you invest your money. Unlike deposit bank accounts, investments vary is risk, conditions and returns. The financial advisor will conduct a risk assessment with you and recommend the most suitable investments for you. There a number of investment options, i.e. bonds, loan notes, shares, Revenue approved investment schemes, shares, etc.